GREENFIELD, MASSACHUSETTS (2016) --- Blue Hand Books Collective in Western Massachusetts has published a second edition of CALLED HOME: The RoadMap Vol. 2 [in the Lost Children of the Indian Adoption Projects book series]. This edition has been revised and updated with a new book cover. 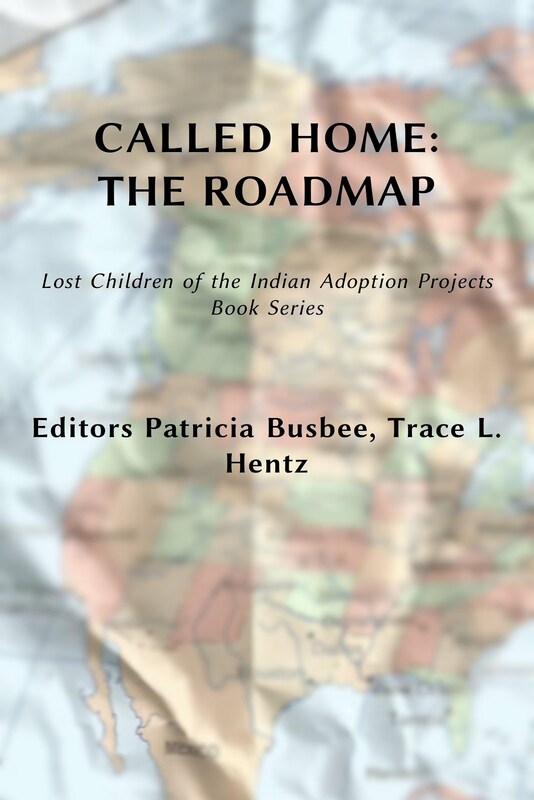 It includes a new essay The RoadMap: DNA and ICWA, devoted to those adoptees still searching, offering tips on how to open sealed adoption files, how to use DNA tests and the services of search angels, and how the recently-revised Indian Child Welfare Act of 1978 could help them. The Lost Children of the Indian Adoption Projects book series [Two Worlds Vol. 1; Called Home: The RoadMap Vol. 2; Stolen Generations Vol. 3; and a new poetry collection In The Veins Vol. 4 to be published in 2016] exposes a dark chapter of North American history when First Nations and American Indian children were forced to attend residential boarding schools, or were taken from their tribal parents under the government-sponsored Indian Adoption Projects and ARENA. These actions and programs were largely overlooked this past century by historians and scholars. Canada did issue an apology for its Sixties Scoop of adoptees in recent years, but the US has not. Book series editor, journalist and Native American adoptee Trace Lara Hentz, explains, “Americans and Canadians are only now becoming aware of these genocidal programs specifically targeting Native American and First Nations children. Adoptees called the Sixties Scoop in Canada are filing a class action lawsuit in 2016. For me, it was essential to find these children-now-adults and give them a voice, to write their own story in first-person narratives. “As much as I changed in the past ten years, readers of this book series will see this clearly in the updates from the adoptees/writers in part two of Called Home,” Hentz said, who wrote her own memoir One Small Sacrifice over a five-year period. Called Home covers topics like DNA tests, Baby Veronica (in depth), the movie PHILOMENA, Stolen Generations (and 60s Scoop) history and historical facts like OPERATION PAPOOSE, one of Arnold Lyslo's Indian Adoption Projects. “My husband Herb was saying that our press release needs to interest people who are not adopted,” Hentz said. “He said lots of people have difficulties being with their own family members. That is definitely true. In Part Three, there is a section in the book for adoptees that are still searching and have been told that one or both birthparents are Native American. “They are all excellent essays, but Levi's THE HOLOCAUST SELF will definitely stop you in your tracks,” Hentz said. 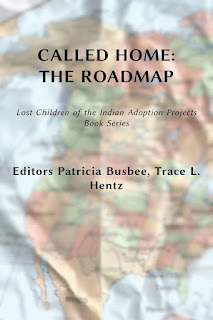 Hentz said her co-Editor Patricia Busbee's introduction in the book is brilliant and heart-wrenching as she shares her reunion with siblings and shares pieces of the past in her adoptive mother's diary. 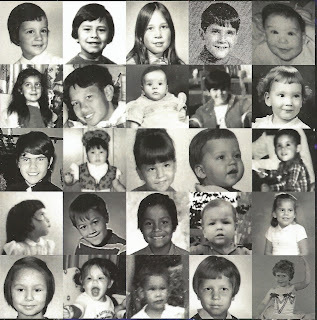 PHOTOS Available: All the adoptees in this book are available for interviews.